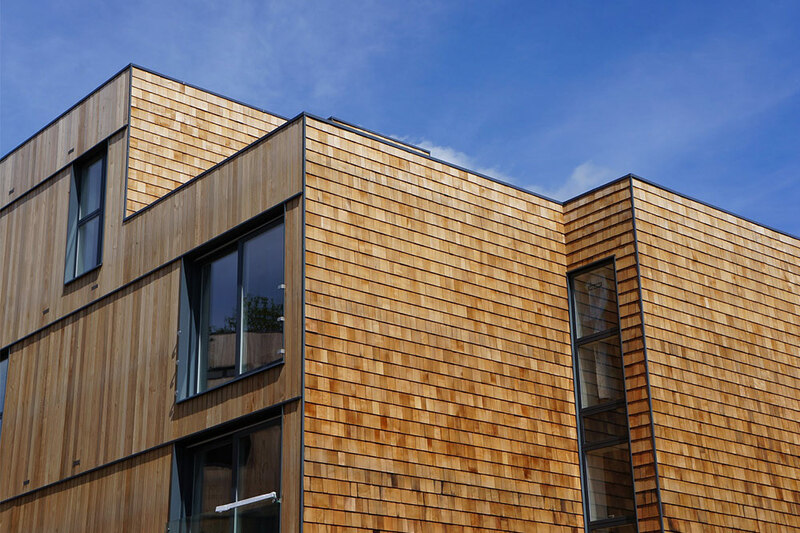 Timber cladding has become an extremely popular feature on buildings, houses and other structures across the UK in recent years. It has the ability to completely transform the exterior of a building and can make even the dullest of structures look visually interesting. 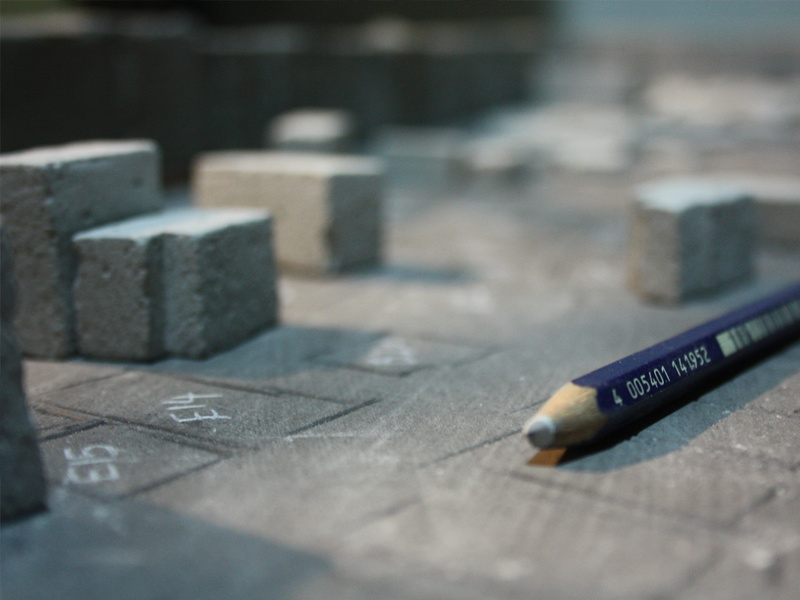 It’s therefore a favoured material for architects, designers and construction firms all over the world. However, a challenge many face when using timber is deciding on the specie they want to utilise. You need to consider the wood’s durability, its price, how easy it is to maintain, the logistics of getting it delivered to your property and so on – the list is endless. But to many people, the most important factor when choosing a timber specie is its colour and appearance. 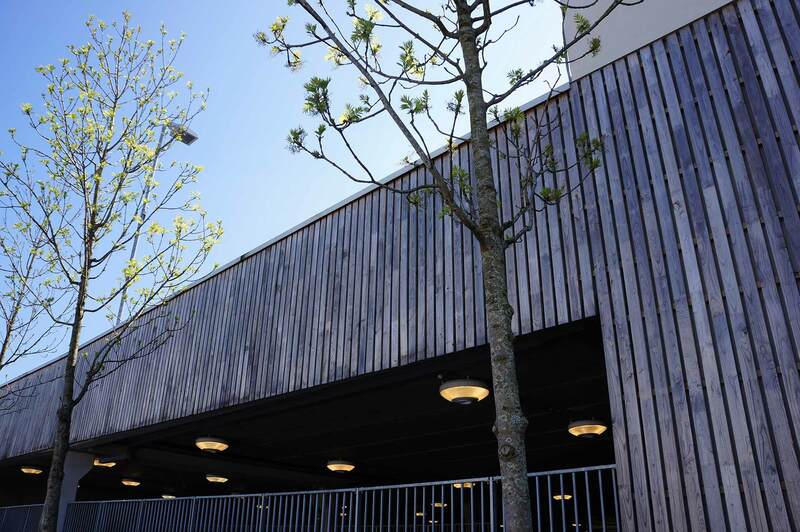 The purpose of timber cladding is often to improve the aesthetics of a building, so what the wood looks like is usually top of the end user’s priority list. 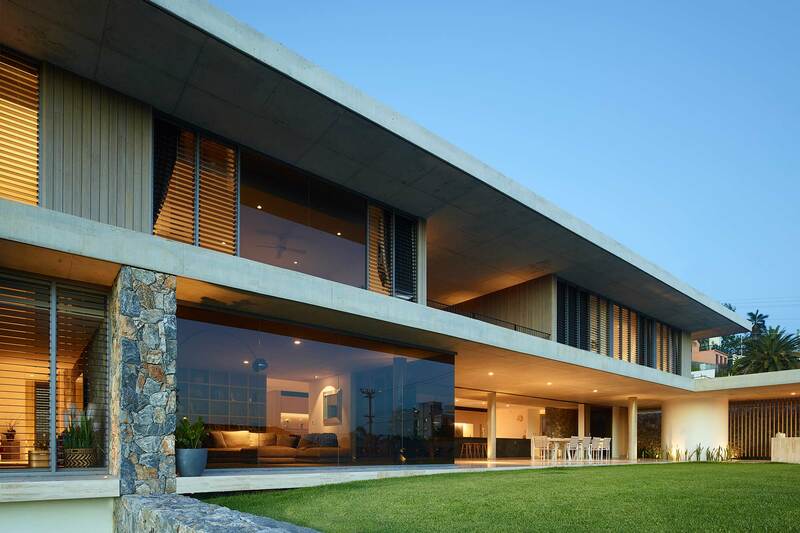 Here at NORclad, we’re passionate about helping people get the most out of their timber cladding. So to help you get started on establishing the specie you’d like to utilise in your development, here we’ve listed some of the most popular timber species and provided key information about its colour and appearance. Also called Scots Pine, European Redwood is an aesthetically pleasing specie. It’s well-known for its particularly light colour – the sapwood (outer layers of the wood) is a usually creamy-white to yellow colour, and the heartwood is normally a reddish-brown colour. When Koppers Microshades treatment is applied, the timber holds its colour for longer than other common wood species. 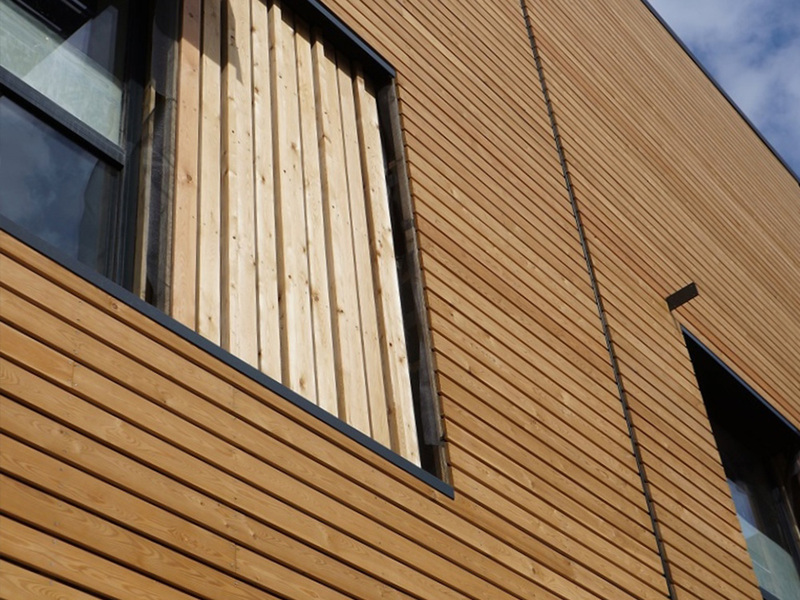 Another popular timber cladding choice, Siberian Larch is renowned for its beautiful colouring and texture. It usually starts its life as a pale yellow/golden brown but eventually weathers to a strong silver or grey colour if left untreated and unstained. 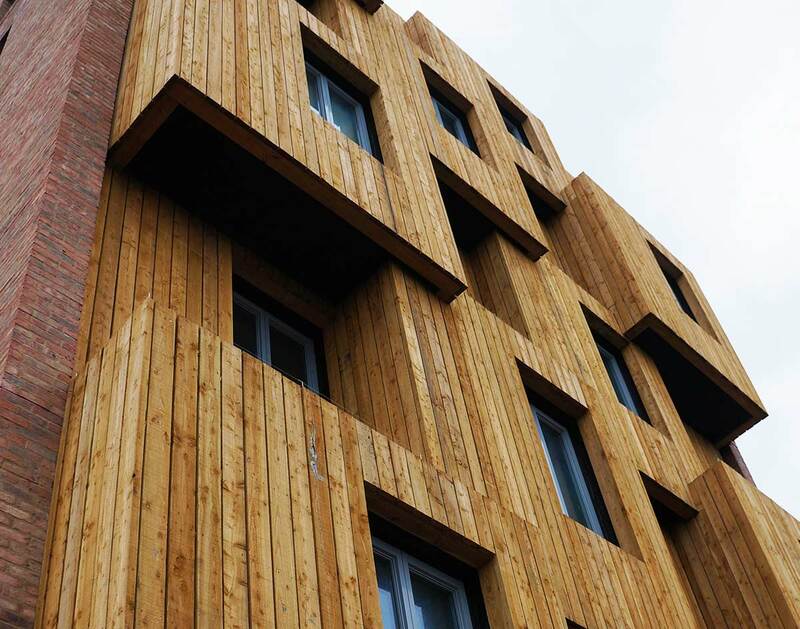 This specie also features the shapes and patterns of its growth rings, adding real character to each cladding panel. British Larch is very light brown in colour, and features a greater number of knots and more grain character than its Siberian counterpart. However, it will also weather to a silvery grey colour if unprotected and left exposed to the elements. Canadian Western Red Cedar is a universally popular timber considered extremely highly for its stunning appearance and personality. The warm red and brown tones mixed with its attractive grain patterns offer a unique and distinctive look that other species are unable to rival. 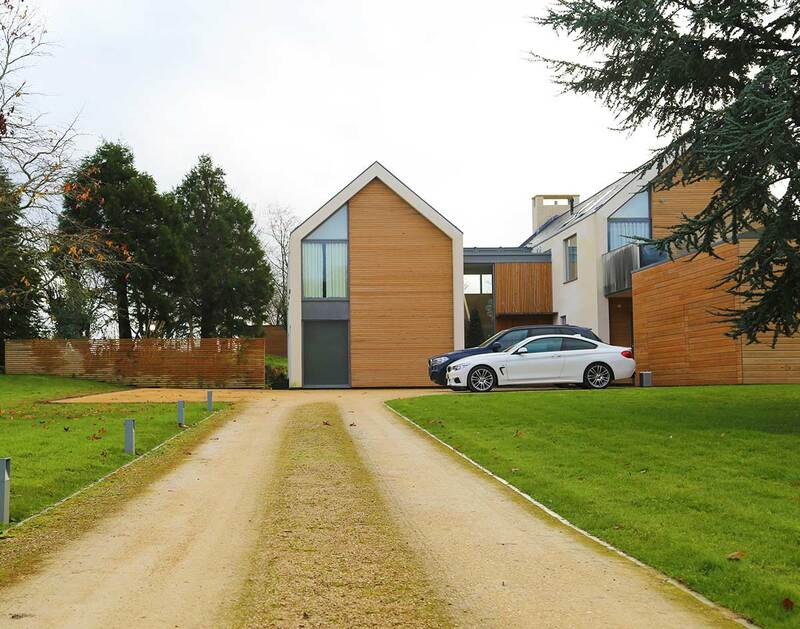 British Sweet Chestnut is a specie of natural beauty and one that is suited to a wide range of timber cladding projects. It has a similar golden colour to that of oak and is complemented nicely by its stronger, more pronounced grain. Unlike other wood materials, Sweet Chestnut isn’t as vulnerable to knocks, scrapes and scratches, which makes it the ideal specie for all types of exterior uses. The wood typically starts with a straw-like appearance, but like any timber material, will change over time. 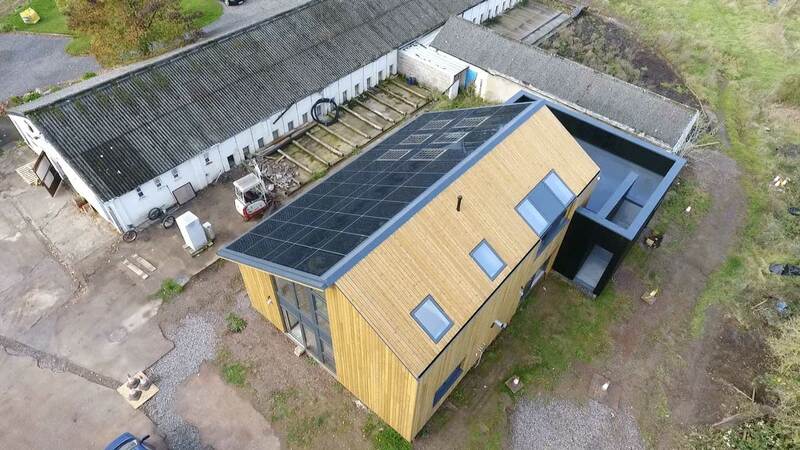 It’s therefore recommended that the timber is protected with a good quality semi or fully translucent UV-radiation protective coating to ensure its beauty is preserved. 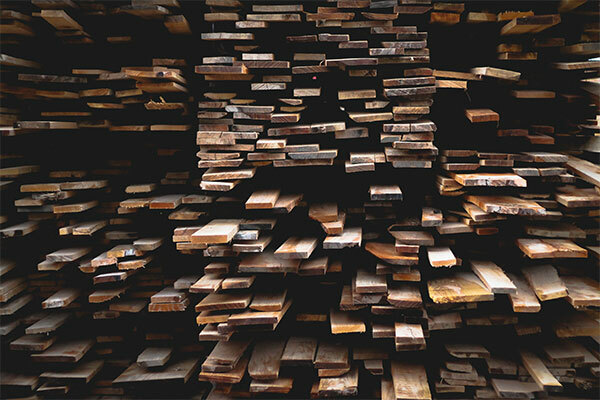 Durability – The durability of wood refers to its ability to withstand a variety of factors, including the different elements, wear, pressure and damage. 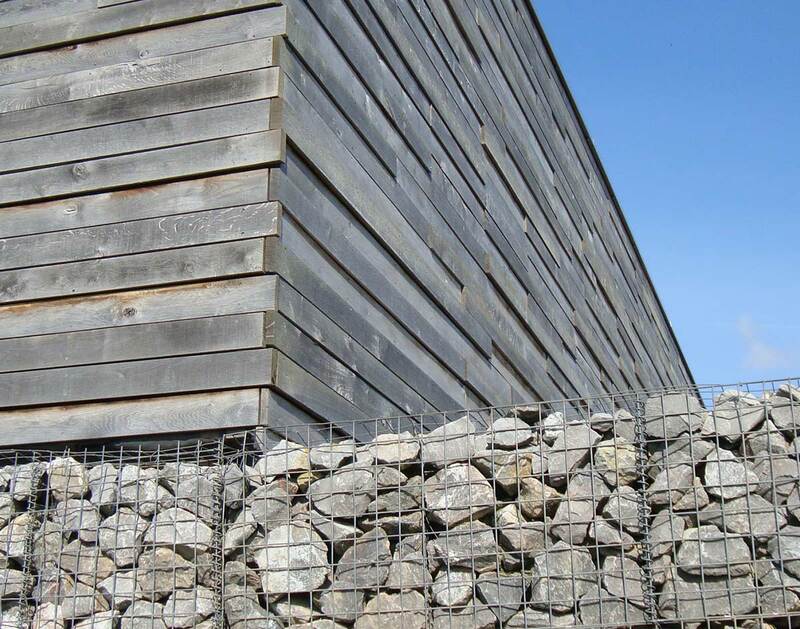 This is something you certainly need to consider for a timber cladding project as the wood is constantly exposed to a whole host of testing conditions, dirt, bugs and so on. Price – The budget you have available is inevitably going to impact which species you’re able to purchase. Logistics – Some species are easier to acquire than others, which sometimes can affect the price and length you have to wait before starting the project. Maintenance – Particular species require regular maintenance in order to keep them in healthy condition, whereas others can be left largely unattended. Different timber species offer incredibly different end results, so it’s absolutely essential that you select the right timber for your project. 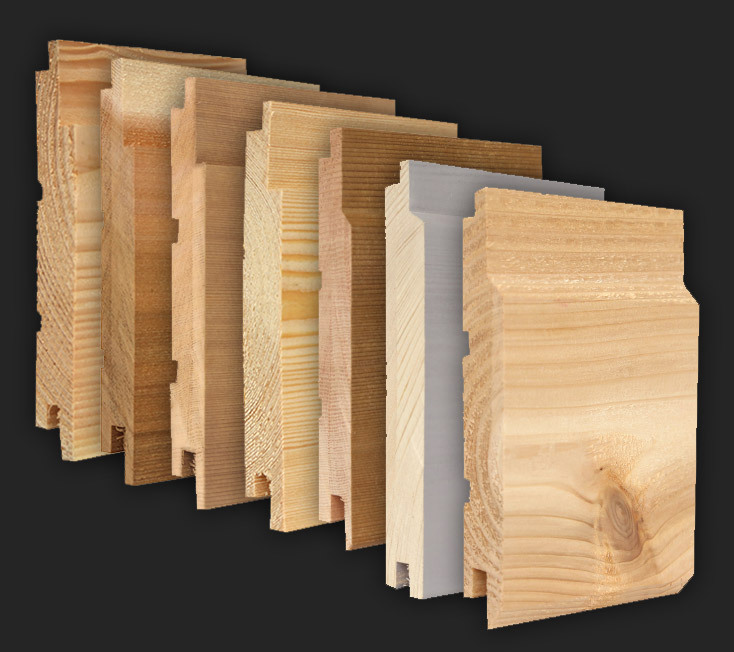 For help in choosing the most appropriate material, please don’t hesitate to contact one of our timber specialists today. 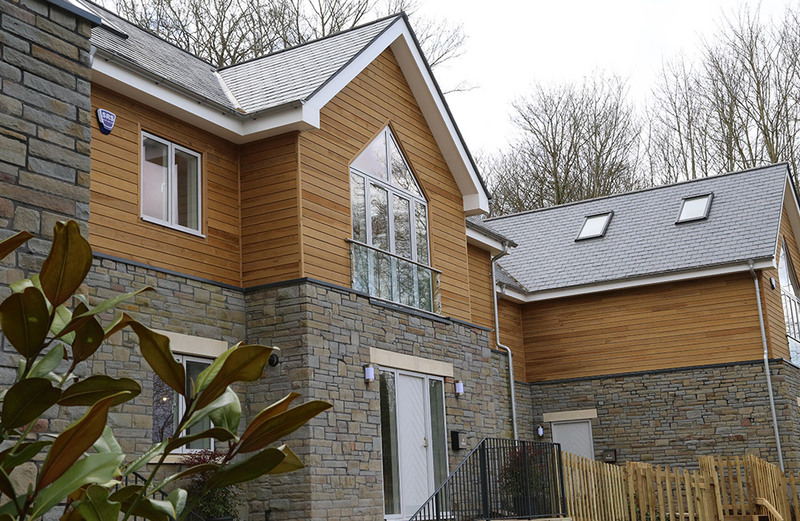 We have over 40 years of experience in the timber cladding industry and would be more than happy to talk you through our wide range of timbers to ensure you find the perfect specie for your individual requirements.